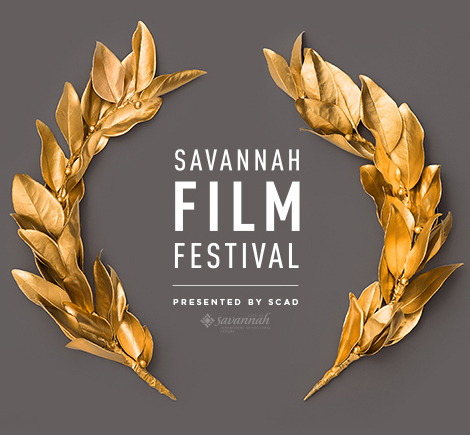 Every year Savannah College of Art and Design hosts the annual Savannah Film Festival, inviting award-winning filmmakers, directors, actors and actresses to come attend the festival and award them for their accomplishments. From Oct. 28-Nov. 4, 2017 there will be screenings of unreleased and recently released films, as well as an assortment of talks and panels with the professional filmmakers, directors, actors and writers. It’s for the whole city, not just for the students at SCAD, although they do love it and will definitely be in attendance. More than 40,000 people attend this eight-day festival during the last week of October. For more information about movie screenings and tickets, go to http://filmfest.scad.edu/.